Space Furniture celebrates ten years in Kuala Lumpur with a freshly renovated showroom and a showcase of the latest designs from the world’s most prestigious furniture brands. On May 11, 2017, Space Furniture reopens its Kuala Lumpur showroom with a display of latest collections from leading contemporary design brands, some on display for the first time in Malaysia. The re-launch of a brand new showroom is also a celebration of another momentous occasion – Space’s 10th year anniversary in Kuala Lumpur. Giorgetti’s luxurious Urban sofa by Carlo Colombo. High end kitchen manufacturer Varenna’s Trail kitchen system also by Colombo. Another note worthy collection which rejoins the Space stable is Cassina – on of the world’s most respected brands, coveted by design aficionado’s and the custodians of iconic designs from the Masters - Le Corbusier, Frank Lloyd Wright and Gerrit T. Rietveld to name a few. The new showroom offers a display of 9,000 sq ft, which has been designed to flow freely with a seamless layout and a brighter and more welcoming ambience. “When strategically planning this re-design, we did so with consideration of our Asia flagship in Singapore which is a mere hop away for our jet setting clients. Our KL showroom serves as a destination satellite store for our important locally based retail and trade clients for both meetings and our series of intimate events where it is as if they are catching up with old friends. With our commitment to constant evolution, we are confident our initiatives and programmes in Kuala Lumpur will continue to delight our clients, for many more decades to come,” Jennifer Soh, Space Asia’s General Manager – Sales & Marketing. To further enhance the retail experience, Space is also working with like-minded lifestyle partners like Bang & Olufsen and Corian Dupont, who have respectively supplied state-of-the-art TV and sound systems, and top-of-line kitchen countertops. Goodrich’s floor covering has also been chosen for the Giorgetti area. To celebrate the official re-launch of the showroom and the 10th anniversary of Space in KL, a cocktail event on May 11, Thursday was held where invited guests joined Space in looking both to the future and celebrating the friendships long established in the past. 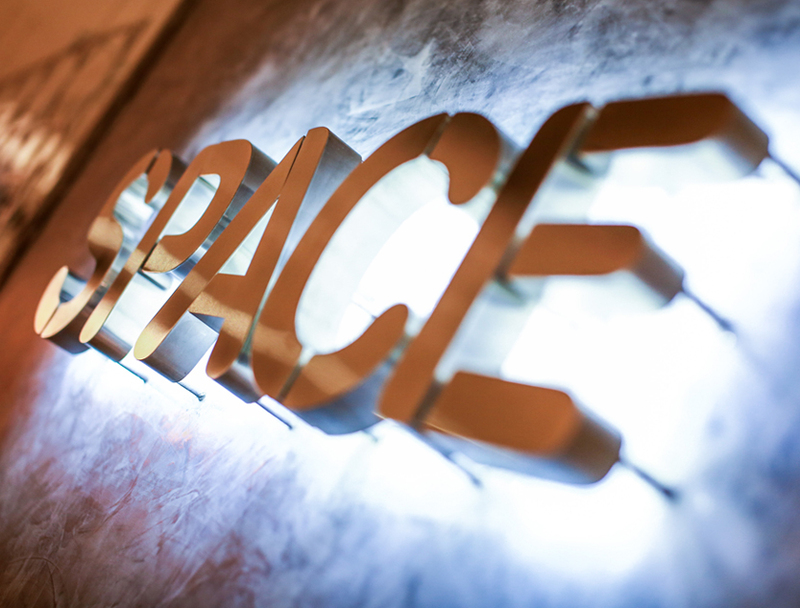 Brands available at Space KL includes Arflex, Arper, B&B Italia, Cassina, Emeco, Giorgetti, Maxalto, Moooi, Poliform, SP01, Varenna and more.